With your love and a little bit of imagination, the Lalaloopsy magic can go on forever! Each doll has her own personality that comes from the fabric used to make them. 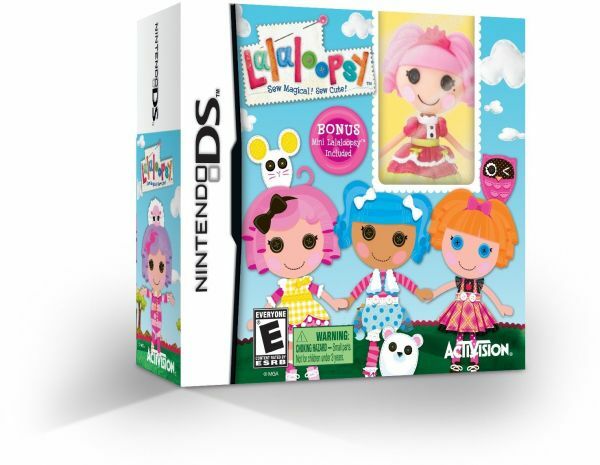 Join Mittens Fluff N Stuff, Tippy Tumblelina, Crumbs Sugar Cookie and more in the magical Lalaloopsy Land!